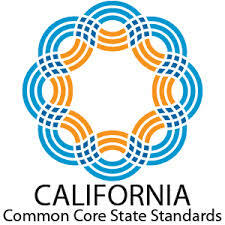 Based on your current knowledge, please answer the following questions related to the transition to the California Common Core State Standards. 1. How are the Common Core State Standards and pending assessments similar/different to the current State Standards and CST assessment model? 2. What do these differences mean for the classroom teacher? 3. What professional development do you anticipate needing for you and your department to prepare for these differences? 4. How will the Common Core State Standards better prepare students for college and career? 5. What are the major impacts on teaching and learning with regards to Math in the new Common Core? 6. What changes will occur in English that will impact other departments with the new CCSS? This blog is designed for teachers, students and community members to share creative ideas about implementing the Common Core State Standards.